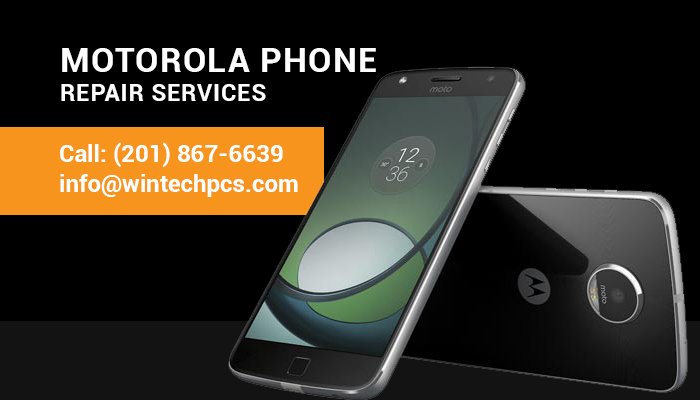 The Motorola cell phone repair department at WinTech Phone is the oldest running division at WinTech Phone’s repair service center in Bayonne. All of our cell phone repair technicians are highly skilled in repairing unlocking and servicing smartphone such as motorola droid, droid global, droid bionic, Droid Maxx, moto g, droid turbo, droid mini, droid x, droid x2, droid pro, razr maxx, motorola moto x style, razr maxx hd. For years now, we have carried a vast stock of Motorola cell phone repair parts and accessories. With the ability to flash, and repair software problems on Motorola cell phones. 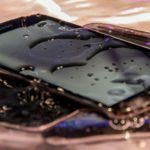 The ZTE repair at Wintech is one of the most experienced repair departments in Bayonne that we have with over 8 years experience in repairing and troubleshooting ZTE cell phones . We do full line of ZTE repair and carry replacement parts for z10, q10, playbook, latest bold, torch, curve model. Most repairs can be done the same day or have expedite options available. WinTech provides repair services for all Motorola cell phone/mobile phones as well as unlock code for motorola phones in Bayonne. 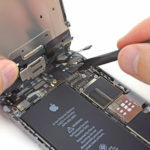 Our goal is to provide quick, affordable Cell phone repair services with free diagnostic & troubleshoot. We service residential and small business customer users in tri state area. We also Buy, Sale, Trade Used Cell Phone & Computers. 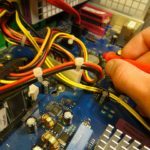 We are located Bayonne to help computer repair service specialize in same day broken laptop screen replacement, laptop touch screen digitizer panel replacement for hp dell acer asus Lenovo Toshiba iMac MacBook Samsung sony gateway google chrome book.